Located 54 miles (87 km) outside of Seattle, WA, Mount Rainier National Park has been in existence for over one hundred years. The breathtaking views, a wealth of hiking trails, and an eventful history all make Mount Rainier National Park a world-renowned destination. The mountain itself towers 14,411 feet (close to 4400 m) above sea level and is the largest mountain in the Cascade Range. With a land area of 236,381 acres (960 sq. km), there’s something in the park for everyone. The national park is open year-round, with the busiest season occurring in July-August. However, some areas of the park close in October-November and do not reopen until the summer. If you’re planning to visit in the winter, know that only the Nisqually Entrance is open to car access. Certain areas of the park receive in the upwards of 80-130 inches (203-330 cm) of precipitation a year, and it can be moist and cool even in the summertime. An annual snowfall total of 54 ft. (16.4 m) accumulates at the Paradise area of Mt. 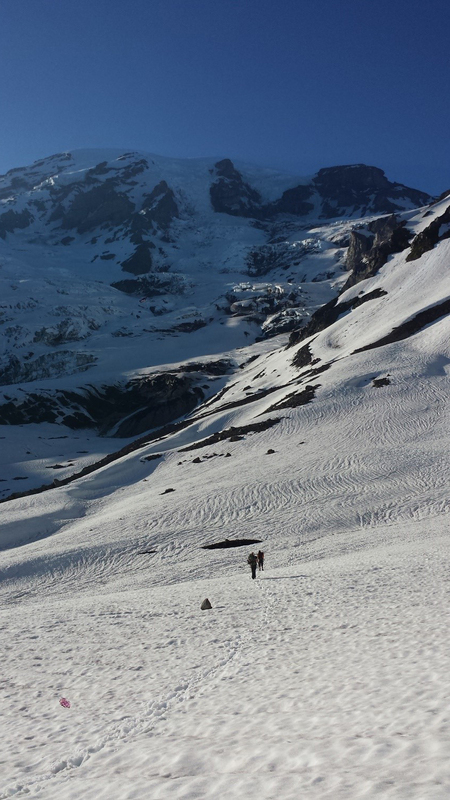 Rainier (elevation 5400 ft. / 1646 m), which leads to road closures during the winter. A park access fee must be paid upon entrance to the park. Individuals can buy an annual pass which grants unlimited access for one vehicle (non-commercial and less than 15 occupants) and its passengers for $50, or pay a “per person” walk-in fee of $10 which provides access to the park for seven consecutive days. Mount Rainier National Park has four campgrounds (one in each corner of the park) with a combined total of 483 individual campsites. Cougar Rock and Ohanapecosh are open from late May-Sept., White River is open from late June-late Sept., and Mowich Lake is open from early June- early October. Reservations are accepted at Cougar Rock and Ohanapecosh. 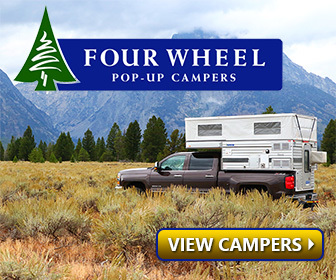 While Mowich Lake campground does not allow car camping (only tents) and does not have potable water, the other three campgrounds include all the usual amenities of flushed toilets, drinking water, and fire grates to cook over. Individual campsites cost $20 per night, and if you’re staying with a group larger than 12 people, a onetime $60 group fee must be paid. A maximum stay of two weeks is allowed at any of the four campgrounds. If you or your party run into an unexpected stretch of bad weather and decide to forgo camping altogether, lodging accommodations can be made at the National Park Inn or Paradise Inn. 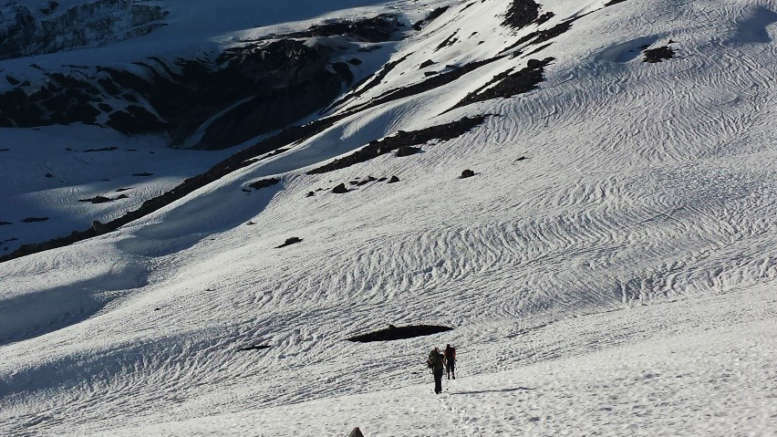 You can find out more information about visiting Mount Rainier National Park, such as planning for activities and FAQs, on the Mount Rainier pages of the National Park Service’s website: https://www.nps.gov/mora/index.htm. Be the first to comment on "Camping in Mount Rainier National Park"